More importantly, exactly how close or not close was he to the entire Chabaske program. For example, how many times did he actually see or communicate with FR, or any other Rebbe? was your Rebbe in belz, the actual ruv in belz too? How close is your Rebbe actually to Belz fin amool? 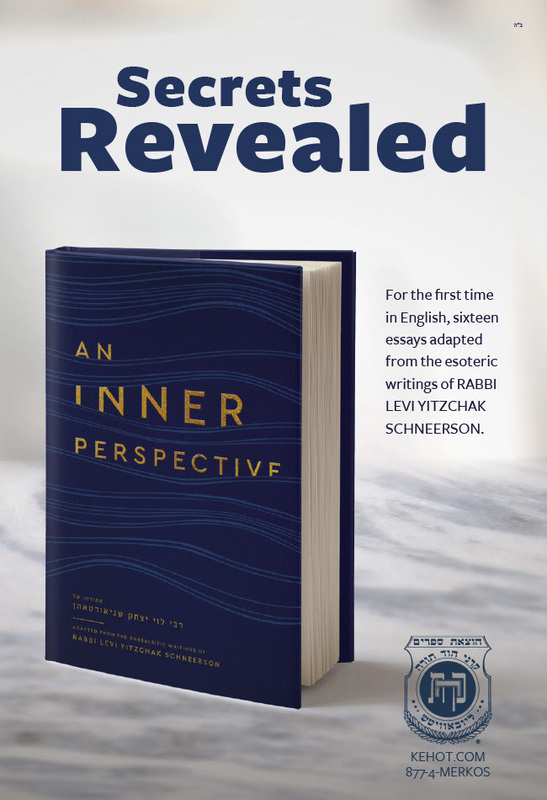 Did your Rebbe communicate with FR or any other rebbes? B: "was R Leivik "Gava"d", or just a shul Rov in יעקאטריניסלאוו"
was Satmar Rov Gaavad or just a shul Rov? what about Pupa Rov? Klausenberger Rov? BF AM: "Inquiring minds want to know.."